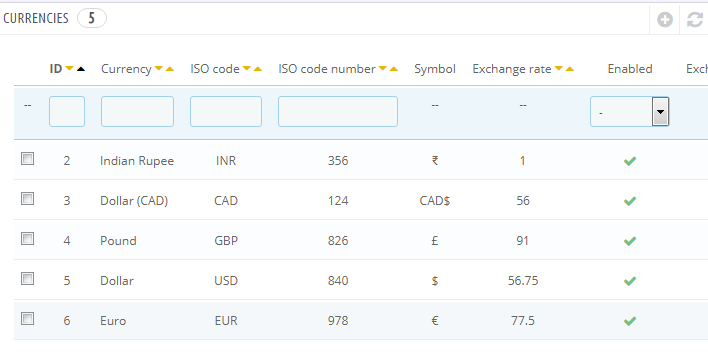 How do i setup the multiple currency in the theme. please guide. How do i get the currency selector.